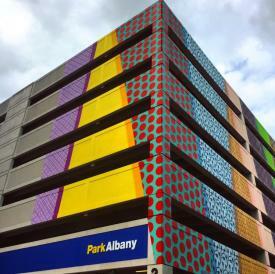 Park Albany makes parking easy! 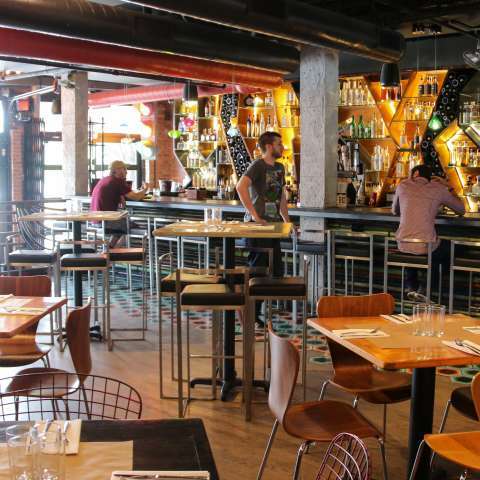 Did you know that there is FREE PARKING nights (after 5:00 PM) & weekends in Downtown Albany? 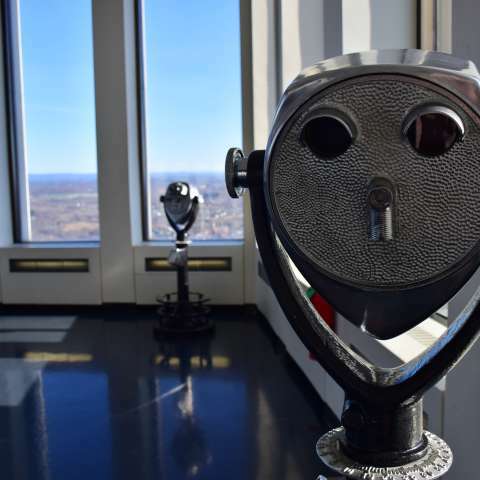 Parking garages are conveniently located near popular Downtown Albany attractions such as the Palace Theater, Pearl Street, Times Union Center and more. Head downtown, park with ease and discover Albany! Park. Pay. Be on your way with ParkAlbany. The ParkAlbany app makes parking in Downtown Albany easy! All you have to do is create your account, enter payment method and start your parking session! For FAQs regarding the app, click here. 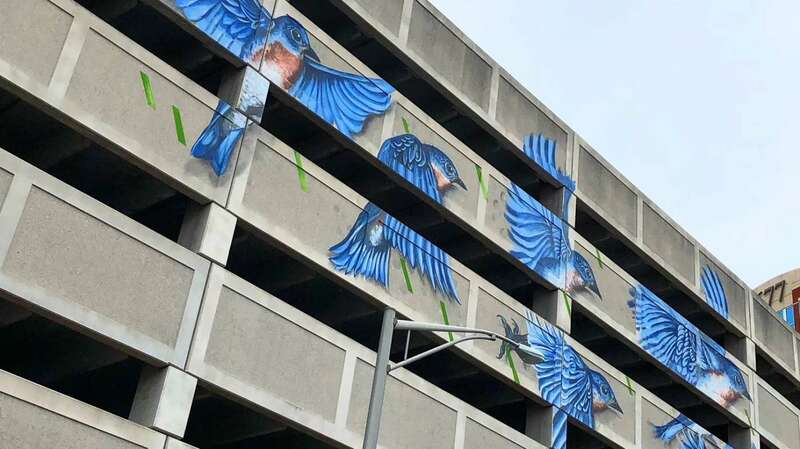 While parking in Albany, you may view soaring blue birds, whimsical creatures, or bold, bright patterns decorating the sides of parking garages. 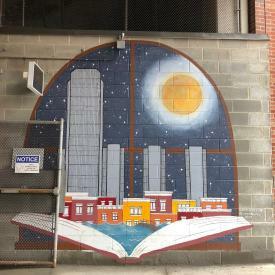 This is part of the #CapitalWalls project, a collaboration between the Albany Center Gallery, Albany Barn and Albany Parking Authority. 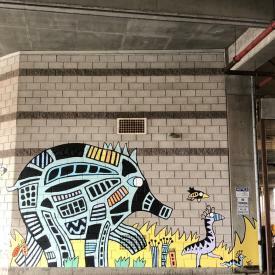 Keep an eye out for the upcoming #CapitalWalls tours!